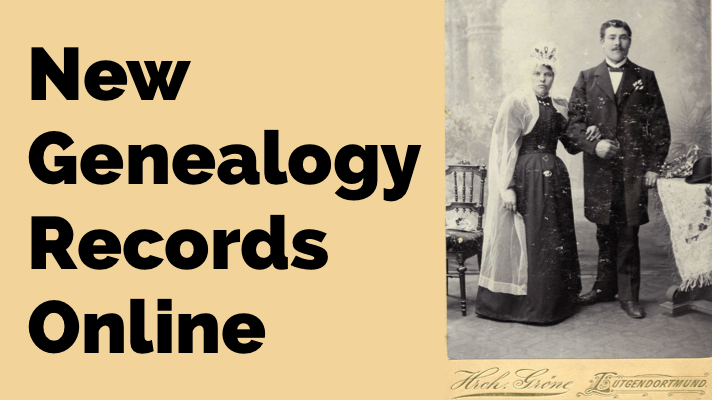 A brand new solution for genealogy programming directors! 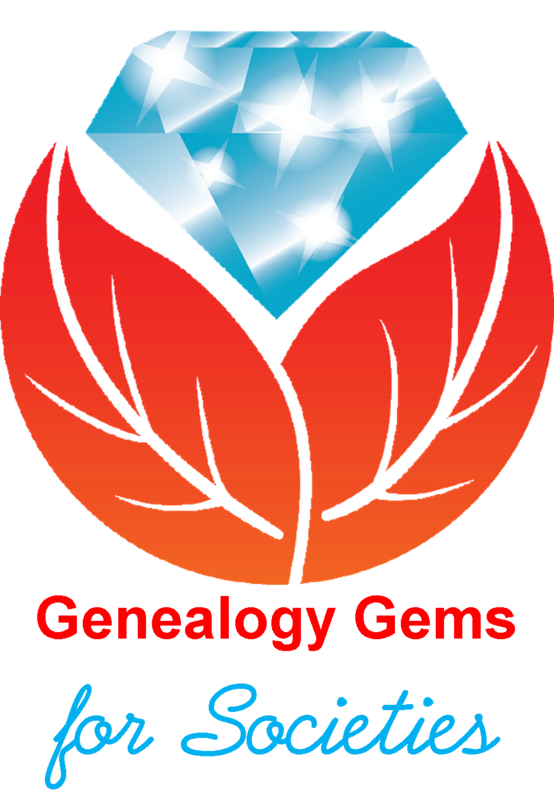 Genealogy Gems for Societies is a premium subscription service just for genealogical societies and groups* (such as libraries). 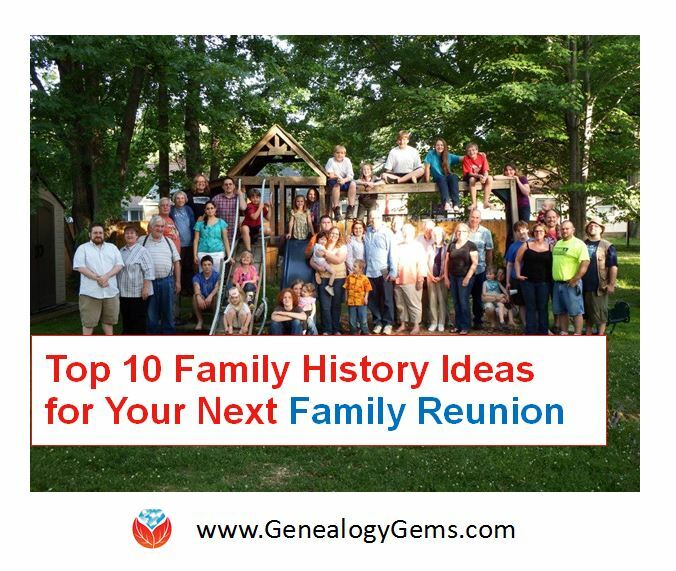 This is a cost-effective way for your group to provide quality family history video presentations by internationally-renowned speaker Lisa Louise Cooke at your regular meetings. License is strictly for group presentations for a single location, one video per event. Not for use by multiple society chapters*, or individual members. Video class handouts for most video classes. 10% discount for your society on live seminars by Lisa Louise Cooke. 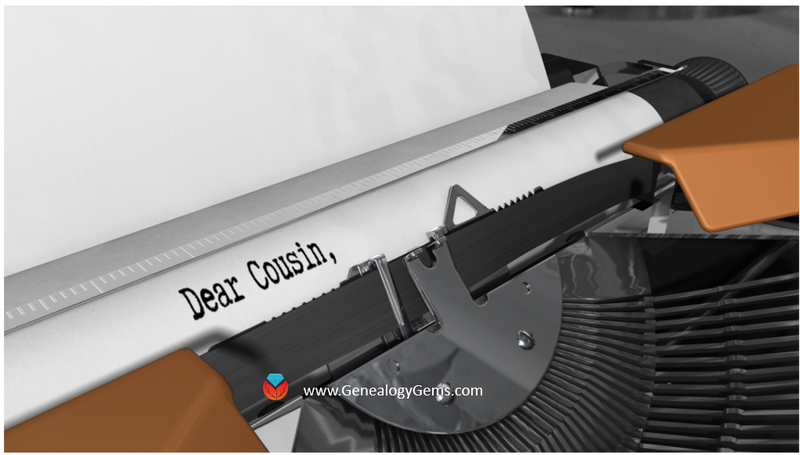 10% discount code for your society members to use in the Genealogy Gems Store (details will be sent to your society membership email address after purchase). Paypal is the safe, easy way to pay by credit card or Paypal. A Paypal account is NOT required to pay by credit card. 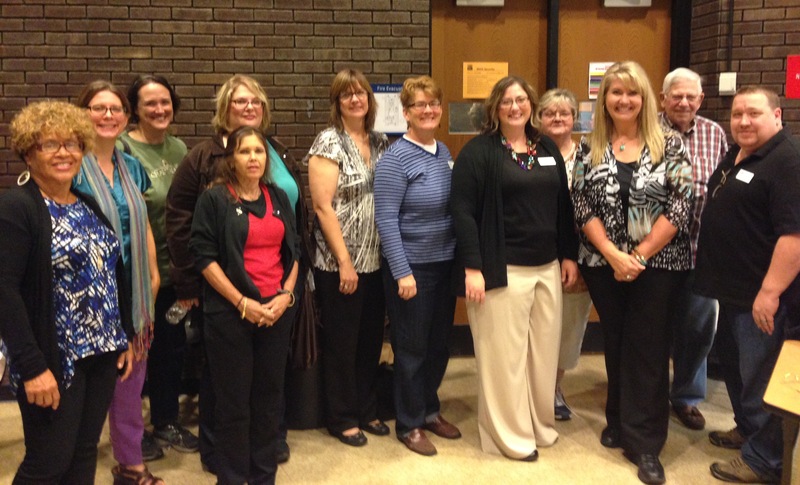 Please feel free to ask questions about Genealogy Gems for Societies! Send Email Now. *This package price applies to individual society groups. Each chapter of larger societies must purchase their own package for their location. We had our first presentation to our group: Unleash Your Inner Private Eye to Find Living Relatives. It went so well, all who attended loved it. The sound quality was great. Perfect presentation.. even my 89 year old friend who is frantically searching for her grandfather’s parents in Germany is excited to now search harder through her living relatives.We will be doing another presentation next week with our weekly class, Cold Case Investigative Techniques.